After a pretty long time, I am up with a post related to Mac cosmetics(my favorite brand). 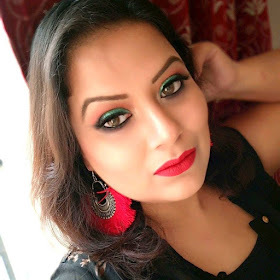 Mac minis are recent 'IN' in makeup world and people are so happy with the minis. These minis are affordable and at the same time almost little more than half amount. So it is a win-win situation. Price:- Rs.990/- for 1.8 gm of products. 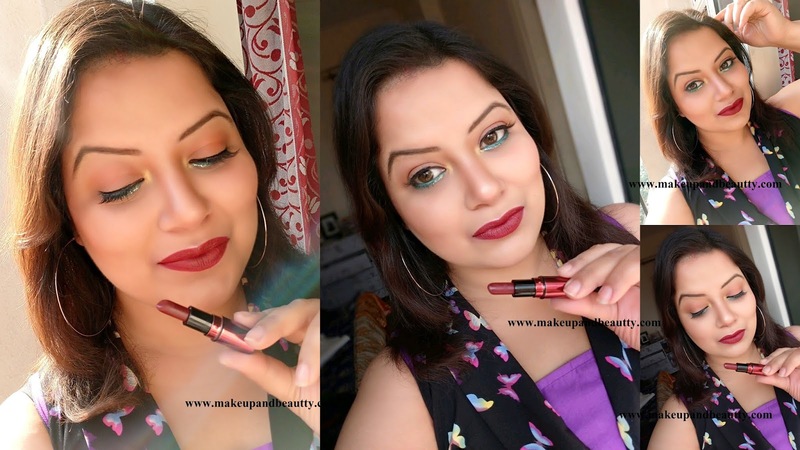 Available:- Nykaa store, Instagram sellers, Mac Cosmetics store. 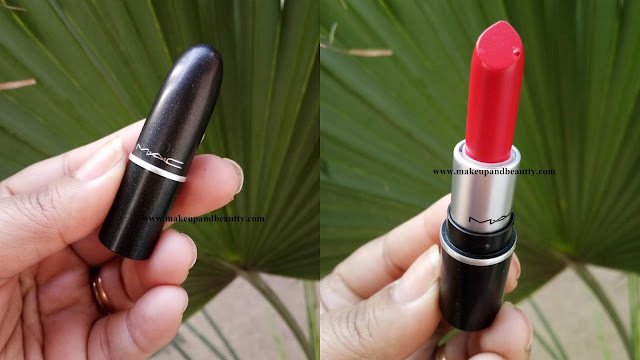 Mac already launched this "minis" concept long back in their limited edition collection but recently they have added this concept in their permanent range too. 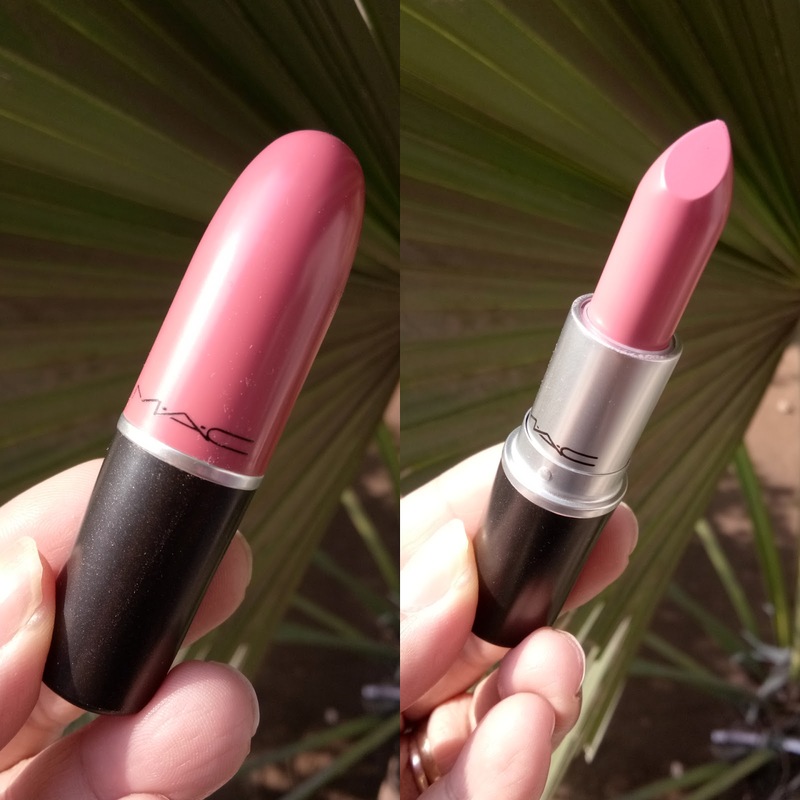 As I am a big collector of MAC so I have almost all lipstick in full size from their permanent matte, retro matte and satin collection. Recently I picked a few minis about which I am going to talk today. I bought all these three minis from Instagram Seller. 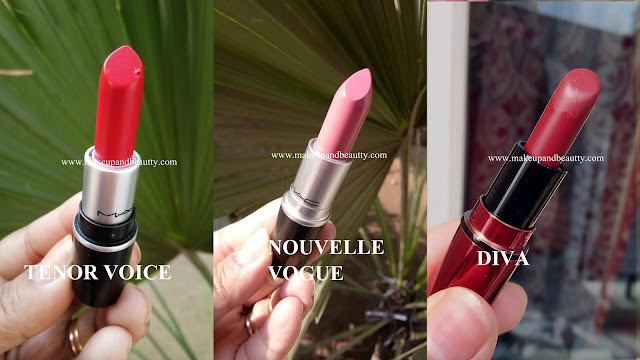 All three are priced Rs.990/- approx. 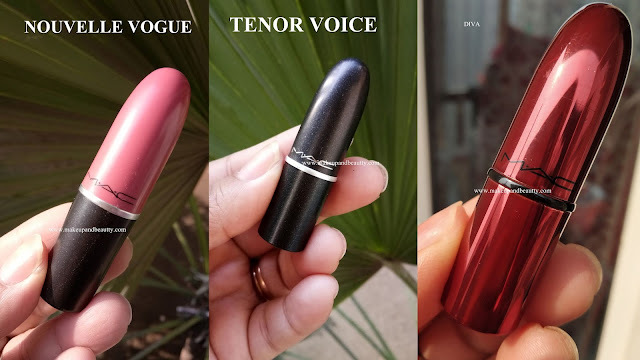 I picked three shade Nouvelle Vogue, Tenor Voice, and Diva. 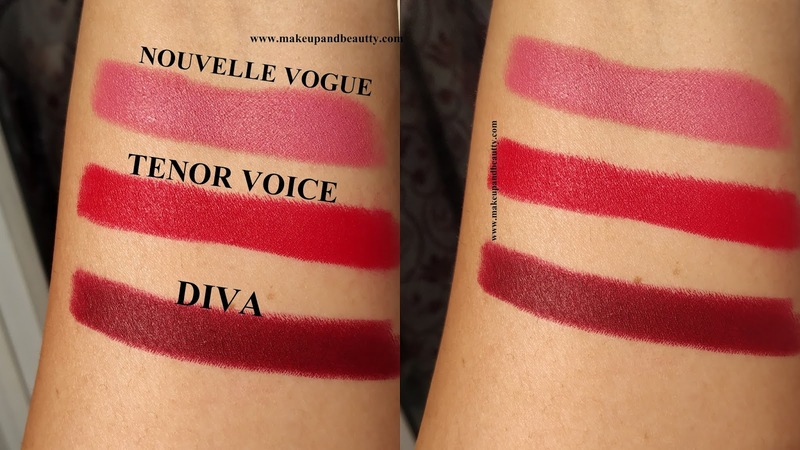 Among all three the first two are limited edition and Diva is from permanent range but in a limited edition packaging. Nouvelle Vogue- Neutral pink in a matte finish limited edition. 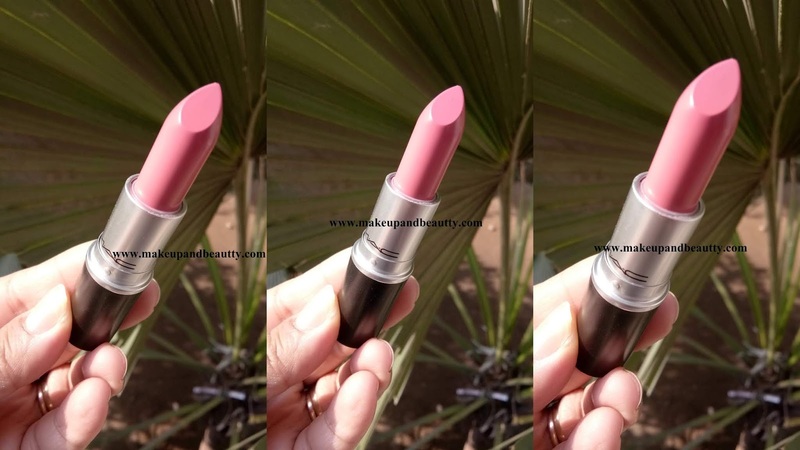 It is perfect for fair to medium(cool undertone) people. Tenor Voice- Neutral red in a matte finish limited edition. 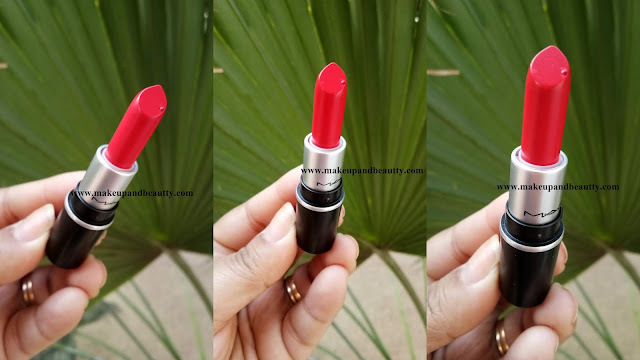 It is a versatile red shade for all skin tones. 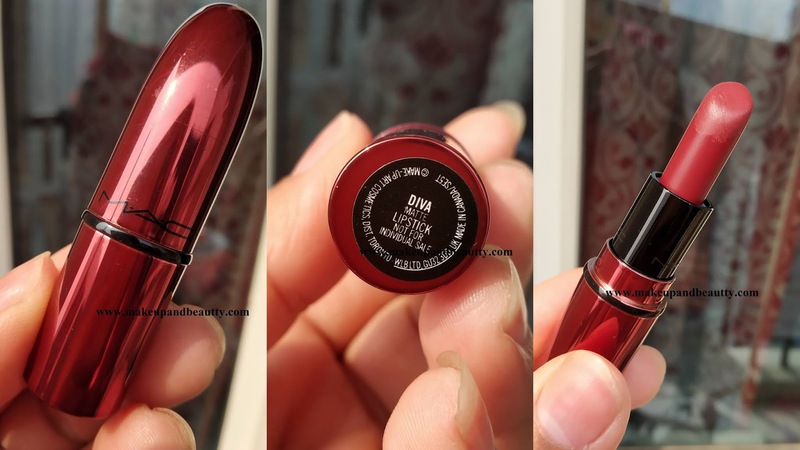 Diva- Intense reddish Burgundy (it is a warm toned deep red shade) shade in matte finish permanent range. 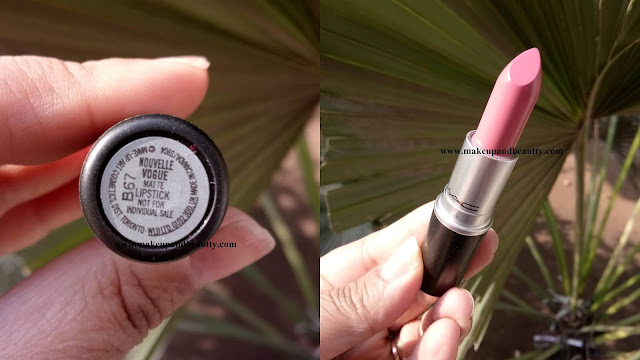 It is a beautiful shade which is perfect for medium to dusky skin tones. All these minis are of the same quality as the full size one. There is no difference (except the price and quantity) at all. 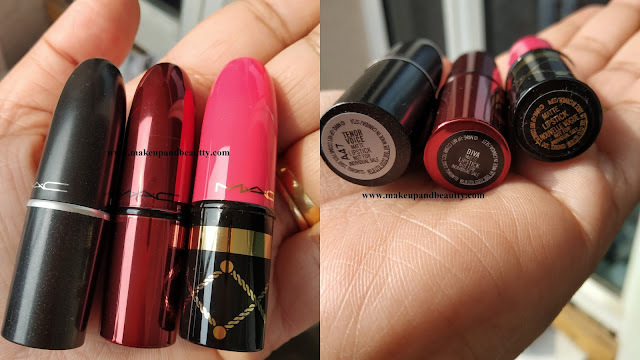 Mac lipsticks are my favorites but still, there are few shades in Mac which I might not use it on daily basis and so these minis are a good option for people like us. So if you want to try out mac cosmetics lipsticks you can try out the minis.